19:26 | Lima, May. 30. 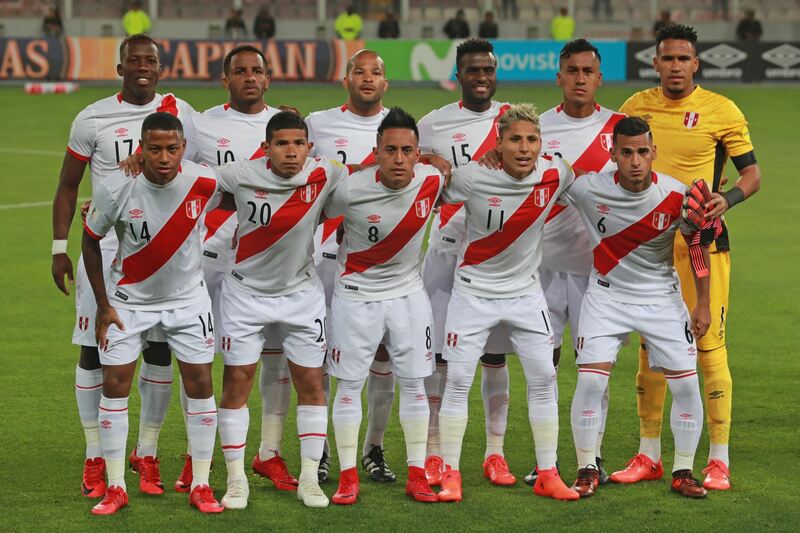 Peru's national soccer squad on Tuesday evening departed for Europe to play their last two friendlies against Saudi Arabia and Sweden as preparation for the 2018 FIFA World Cup Russia. Joined by the coaching staff, the 23-man team boarded a charter flight after 6:00 PM. The Peruvian group's destination is Zurich, Switzerland. It must be noted the Incas held a light training session in the morning prior to their journey. 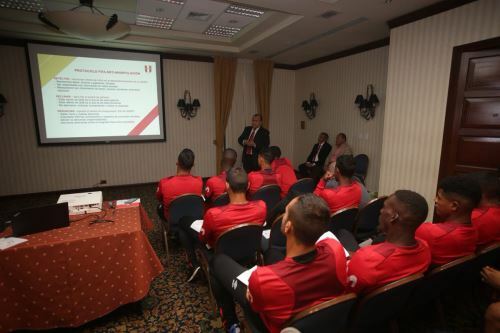 To do so, Gareca's men arrived after 10:30 AM at Lima-based National Sports Village (Videna). Likewise, they met with President Martin Vizcarra who bid farewell to the squad on the occasion. As is known, Peru managed to defeat its Scottish counterpart (2-0) in a friendly match held on Tuesday night at Lima's National Stadium. The game marked the Inca squad's farewell to its country before heading for the Old Continent to face Saudi Arabia in Switzerland (June 3) and host-team Sweden (June 9). As is known, Peru qualified for the FIFA World Cup after 36 years. The team is placed in Group C, along with France, Denmark, and Australia. The Incas' first match will be played against Denmark (June 16). Then, they will clash with France (June 21) before facing Australia (June 26).